Institute of Business Management and Research, Pune is a Private, established in 1983 the college offers Management courses and is one of the Top Private colleges in Pune. Bookmycolleges.com is providing you with all the information you need related IBMR-PuneincludingFee, Courses Offered, Placements, Eligibility Criteria, and much more. 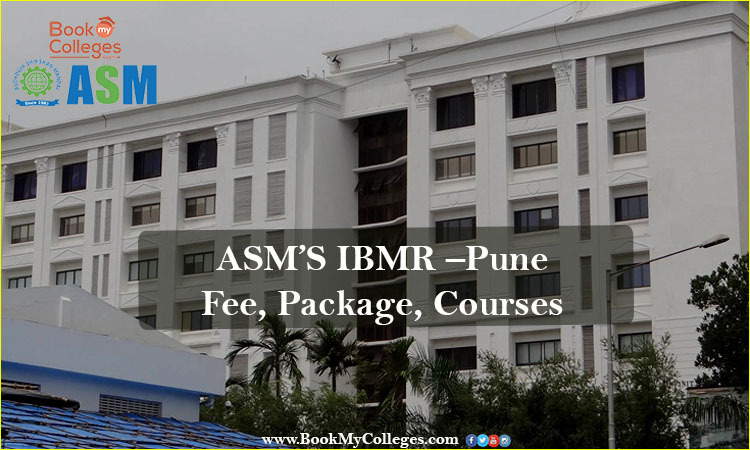 Institute of Business Management and Research, Pune is a Private, established in 1983 the college offers Management courses and is one of the Top Private colleges in Pune. 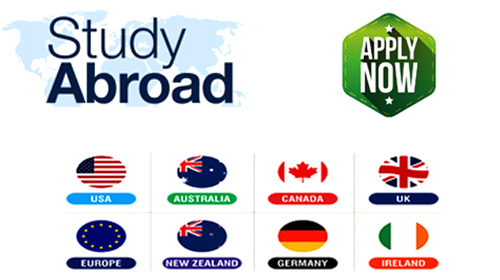 The Colleges is affiliated to Savitribai Phule Pune University. 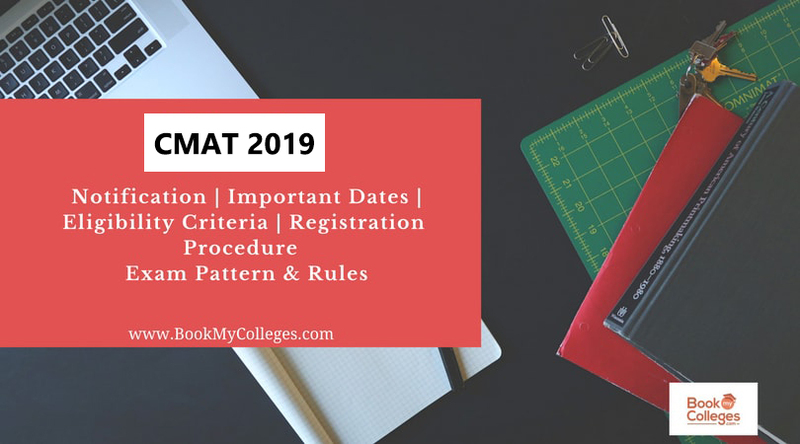 Bookmycolleges.com is providing you with all the information you need related IBMR-PuneincludingFee, Courses Offered, Placements, Eligibility Criteria, Facilities provided and much more. · IBMR-Pune has Strategic alliance and tie-ups with 27 organizations and universities for better educational programmes and student support. · The Institute organizes various Seminar and Guest lectures for the students to interact with Industry experts and gain knowledge. 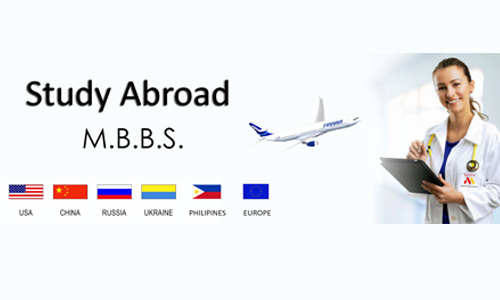 · Studentshave opportunities to study from faculty from across the globe from Universities like CityU, Seattle-USA, CETYS University-Mexico, University of Nysa, Poland, and various other top Universities across the globe. · ASM’s IBMR students are trained and certified in the latest cutting edge technologies like Business Analytics by IBM, user modules by SAP. 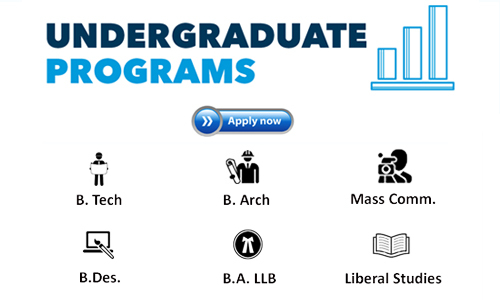 Ø PGDM – Research and Business Analytics in association with IBM – ASM’s Institute. 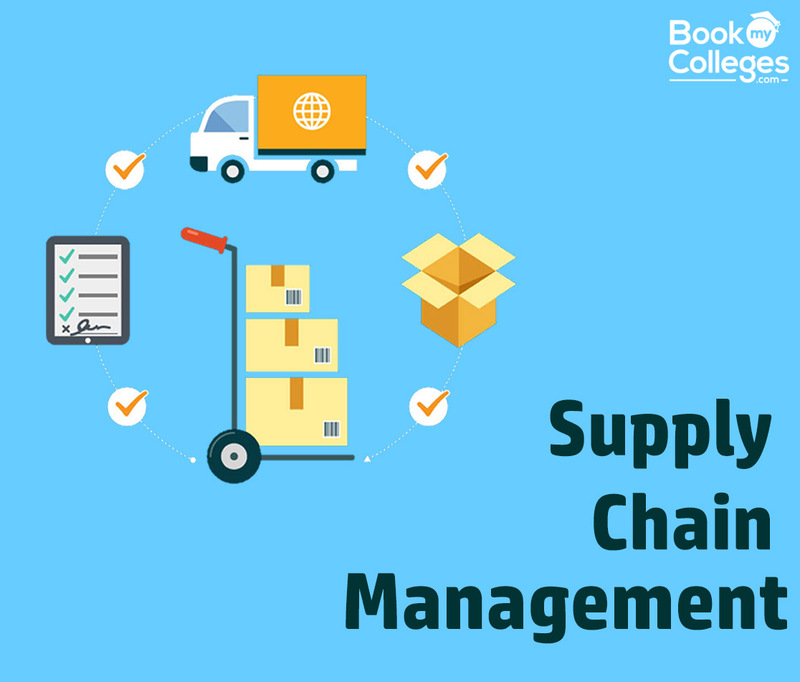 Institute of Business Management and Research, Pune offers Management Courses and the Total Fee for the Whole program with course duration and Exams accepted are given below. · The applicant must possess a Bachelor’s degree from a recognized institution from any discipline with a minimum aggregate of 50% in the same. · The applicant must complete 10th and 12th from a recognized board. So now, you have all the information about INSTITUTE OF BUSINESS MANAGEMENT & RESEARCH, Pune. I hope this information will be helpful and worth your while.